What was once headquarters for the largest and most successful domestic slave trading firm in America is now the headquarters of the Northern Virginia Urban League and home of the Freedom House Museum. The museum tells the unimaginable story of the domestic slave trade and the people who both benefited from, and suffered because of it. But it also tells a story of triumph—the triumph of the human spirit to survive and thrive in even the worst of circumstances. 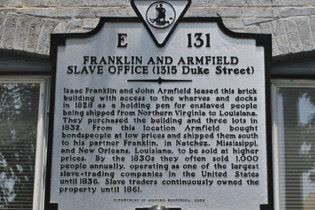 From 1828 to 1836, the Franklin and Armfield Company purchased local slaves and sent them to the Deep South for sale. At its peak, the business—also known as the Alexandria Slave Pen—was transporting 1,800 slaves a year to Louisiana and Mississippi. The men who owned the firm reaped substantial profits from the domestic slave trade, an industry which flourished at 1315 Duke Street for more than 30 years under various slave traders. However, in a spin of poetic justice, the Northern Virginia Urban League moved into Freedom House in 1996 and dedicated it to Rev. Henry Louis Bailey—a former slave who was sold through the slave pen to a family in Texas. Freed in 1863, he returned to Alexandria and founded several churches and schools in Virginia, still in existence today. 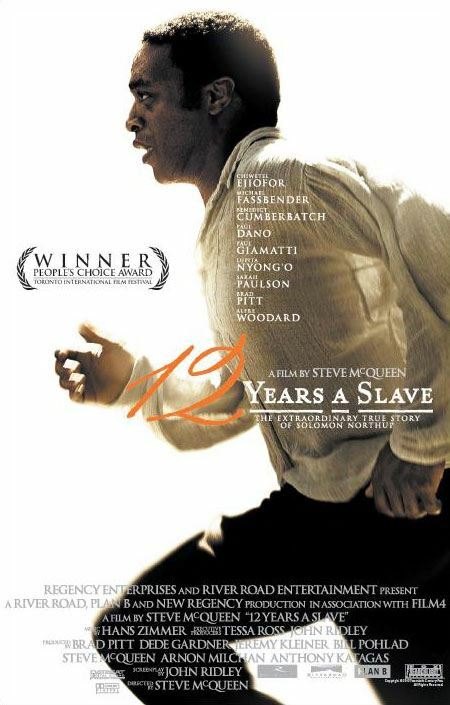 As depicted in the movie “12 Years a Slave”, Solomon Northup was one of the freemen deceived, kidnapped and forced into slavery. He would have been one of the men who passed through this site as well. This, and many other stories of the domestic slave trade, will be told in vibrant visuals, compelling narrative, and captivating video. 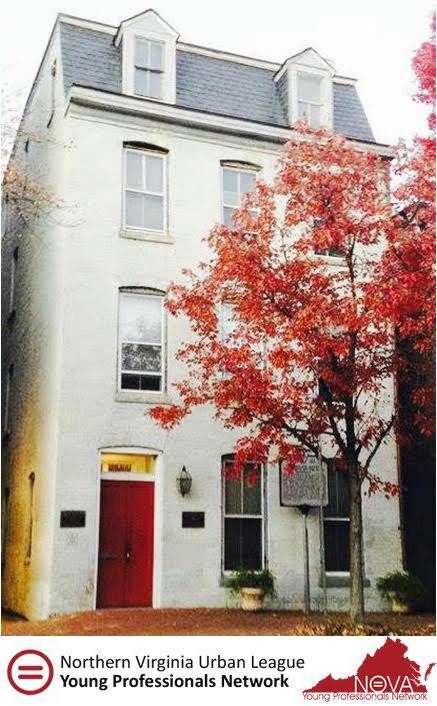 Visit the Freedom House Museum and experience the fascinating history of 1315 Duke Street—a legacy of triumph and foundation for the future.